Hope, you are aware "What is an SEO?" 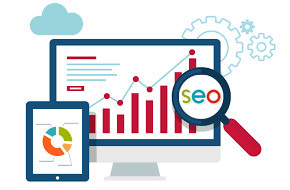 SEO stands for Search Engine Optimization which includes technique process to improve your website performance for various search engines (Google, Bing, Yahoo, MSN, Baidu, Ask, Alexa, Rediff, Altavista, etc). It’s bifurcated into the on-page and off-page section, on-page take care about your web pages optimization whereas off-page makes your website & company branding on the various source. Further understand, SEO technique is classified into two broad terms i.e. White Hat SEO and Black Hat SEO. Yes, in SEO we need to follow guidelines provided by search engines to make a better utilisation of resources. White Hats will move in a direction to produce the good result that lasts a long period in SERP, whereas Black Hats will give result in short span of time but at an end, a website will be banned permanently or temporary once search engines identify the practices. 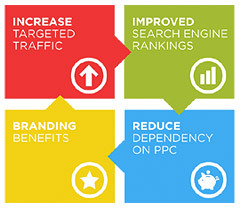 A search engine optimization is the most important part of an Internet marketing strategy as well as cost-effective. Best SEO technique will help you to get into Top on SERP where it can generate good CTR and targeted audience on your websites. A successful SEO campaign will depend on building useful web-pages, popular branding and better engagement of visitors for good returns on investments. 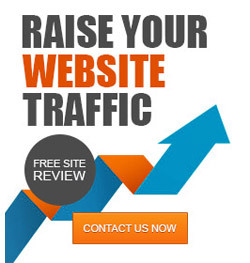 By hiring an SEO expert like us, you will assure your website penalty free from regular SE algorithm updates and for improvement in quality traffic through our digital marketing services. Our SEO process is designed in organic manners with White Hat techniques which help us to deliver the top ranks and best results. Get connected with us to know more about SEO and digital marketing services.